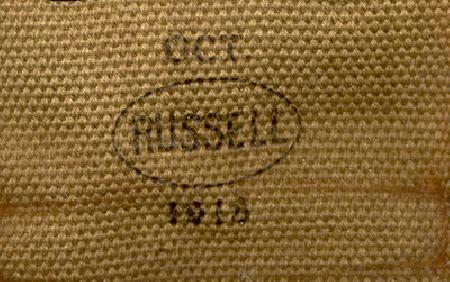 Manufactured by Russell. 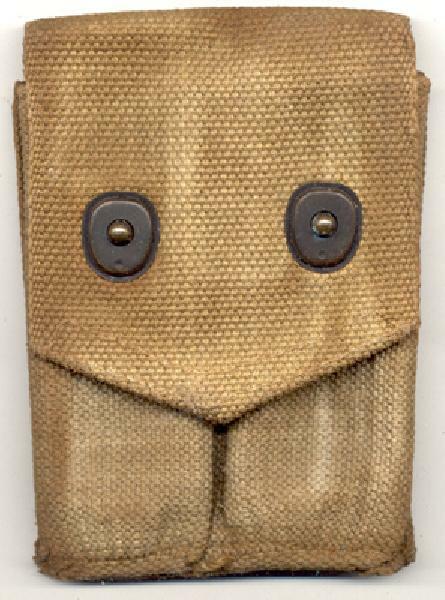 Canvas construction, Khaki color. Variable amount of soiling and/or staining. 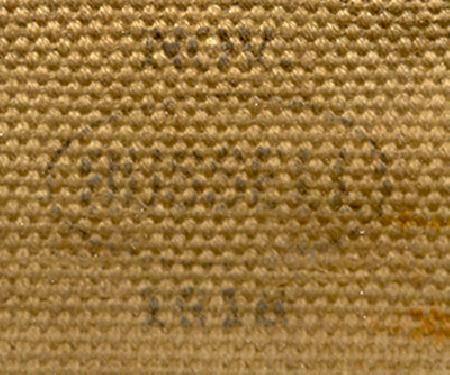 Canvas is sound and lift dots function. Dated either 1917 or 1918. Typical example shown, price is for one.